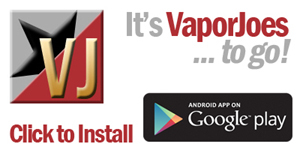 Vaporjoes.com – Vaping Deals and Steals – IT’S ABOUT TO GET REAL: GUIDE TO VAPING BEST OF 2013 IS LIVE! 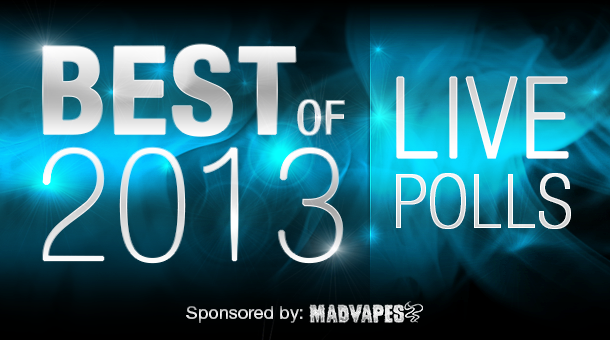 IT’S ABOUT TO GET REAL: GUIDE TO VAPING BEST OF 2013 IS LIVE! Every year guidetovaping puts out a year end poll for the best of the best in the vaping community! 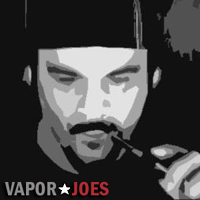 Two months ago the vaping community wrote in ballots for nominations to the best of the best! There were thousands of different entries. The top 5 in each category (in terms of hand written nominations) were picked. The nominations are in – its time to vote! Vaporjoes, Novabroadcasting, and Mod Envy have been lucky enough to be listed under a number of categories! We hope we have earned your vote with our tireless focus and dedication. I dont care how big the numbers get! CRUSH THOSE POLLS!